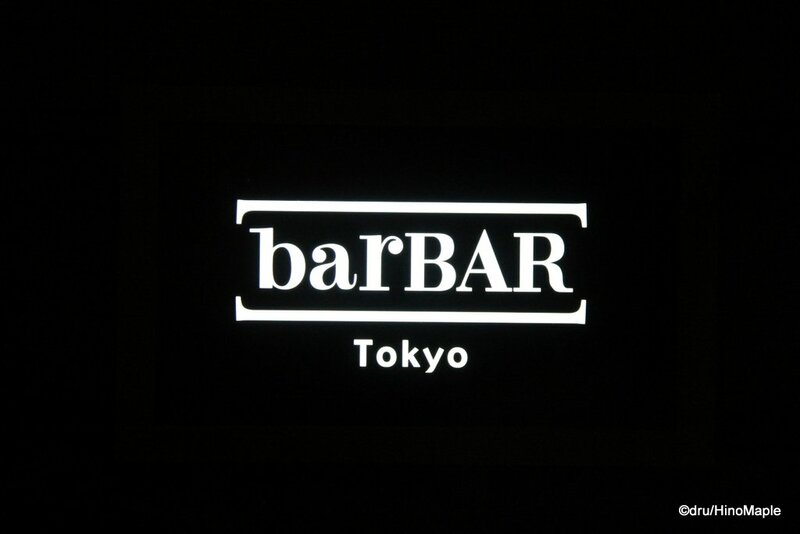 barBAR Tokyo is a quaint little bar that is nestled in the underground of Tokyo Station. On the north side of Tokyo Station, in a restaurant maze next to a passage that connects the Yaesu and Marunouchi sides, you can find this little bar. It is a really cool looking bar with nice wood tables that wind their way through the middle of the bar. The beer selection is pretty interesting and the atmosphere is unique. Finding barBAR is a challenge but once you get there, you can relax at the counter and keep ordering beers. I felt that the beer was a little warm for my tastes, but that doesn’t mean they don’t serve good beers. I just personally prefer cooler beers, especially coming from Canada. The beers on tap were pretty good too with the standard craft of Ya-ho Brewing, famous for their Yona Yona Ale, as well as a selection of August Beer. Then there were the guest beers which will change all the time. They even have a good selection of macro-brews making this a good place for everyone. The only down side to this bar is that it felt like an airport bar. It could have been the timing as I was there in the mid afternoon before the dinner crowd came. I saw lots of foreigners just grabbing a quick pint before heading out on the Narita Express, or heading out to meet their friends. This isn’t a bad thing at all as Tokyo Station itself doesn’t have a lot of bars that are open in the afternoon. The main reason I went here was because my friend was in town and we wanted some good beers. All of the other places I knew were closed in the afternoon, so this was the only choice. We could have done worse as Pronto was nearby but I don’t think they were doing their bar service at the time. 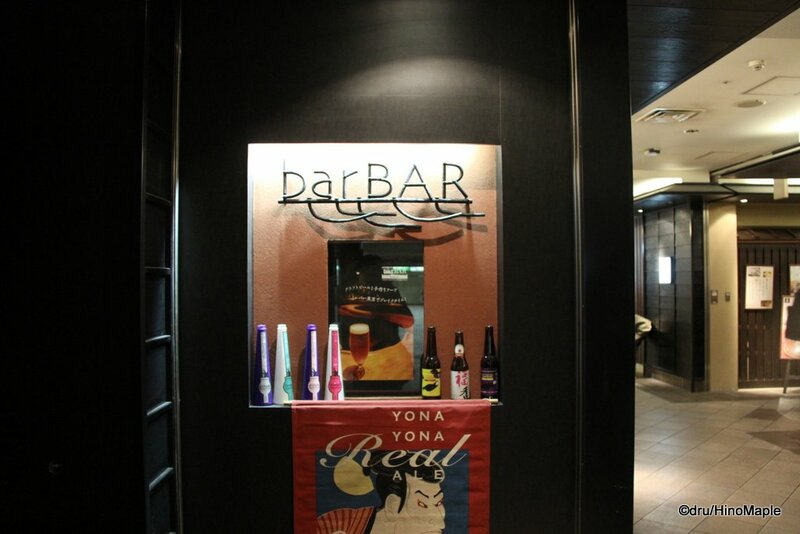 If you are in need of a beer or two at Tokyo Station, barBAR is a good place to go. I probably won’t go there too often as my personal needs are different to what barBAR has to offer. If you need to kill time waiting for someone at Tokyo Station, or if you just want a quick pint, barBAR is a great place to go. 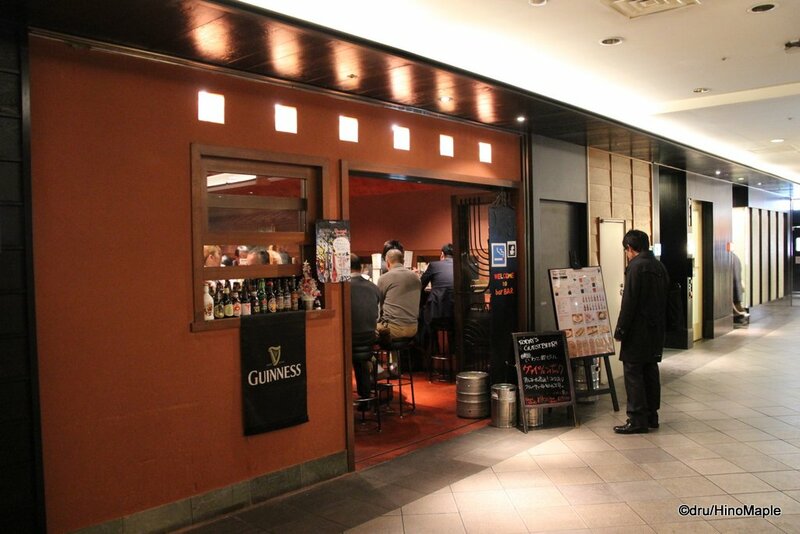 This entry was posted in Tokyo Food and tagged Bar, barBar, craft beer, japan, Ji-Biru, tokyo, Tokyo Station, Yaesu by Dru. Bookmark the permalink.